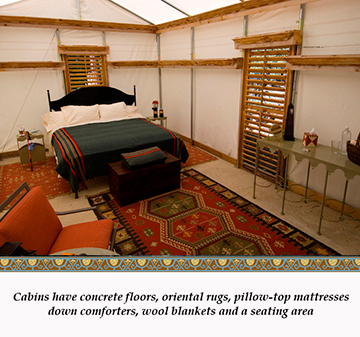 Now that you’ve read my book, Glamping with MaryJane, you need to find a fabulous place to get your campin’ glam on. 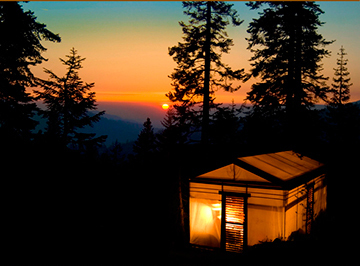 We’re back for a 10th day of where to glamp in 2013. Are you the adventurous type? 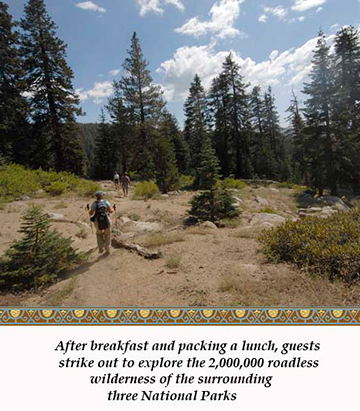 If a vacation by the pool with margarita in hand isn’t your thing, pack your hiking boots and backpack and see what the Sequoia High Sierra Camp has to offer. 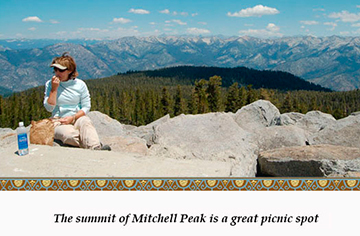 Set at an elevation of 8,282 feet, the camp offers breathtaking views of the High Sierras and a vast array of trails for day hiking. Take in the stars with their high-powered Orion Telescope, available for guest use, as well as a user-friendly guide to identify the galaxies. You will be dazzled by the crystal-clear serenity of the stars, sans light pollution. 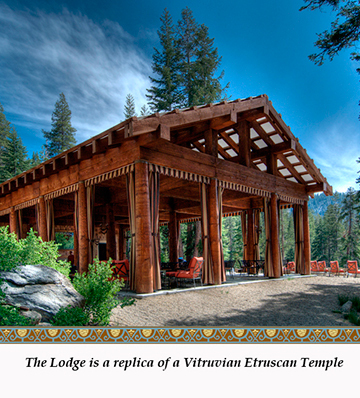 Breakfast, lunch, and dinner are served with each one-night stay at the Lodge, a replica of a Vitruvian Etruscan Temple. Breakfasts can be hearty or light, with selections of fresh fruits, cereals, and vegetables, to frittatas to a more hearty fare of bacon, eggs, and potatoes. Muffins and granola are made fresh on-site. Guests are invited to pack their own picnic lunches to-go with beverages, high-protein snacks, and deli-sandwich imported meats and cheeses. After a full day of hiking, sightseeing, and even flying-fishing or horseback riding, it’s time to wind down for dinner. 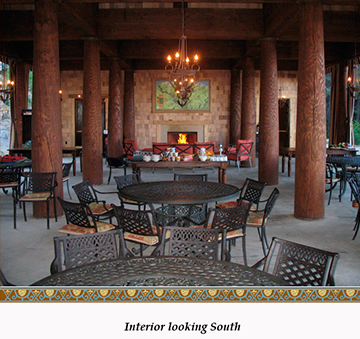 Take a seat and get to know your neighbors as the resident chef prepares a 5-course meal featuring fresh seafood or lean meats, and incorporating local ingredients as much as possible. 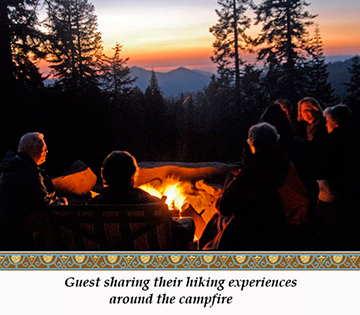 A nightly fire is lit for socializing, roasting marshmallows, and taking in the sunset as the day comes to its end. This is now on my bucket list!